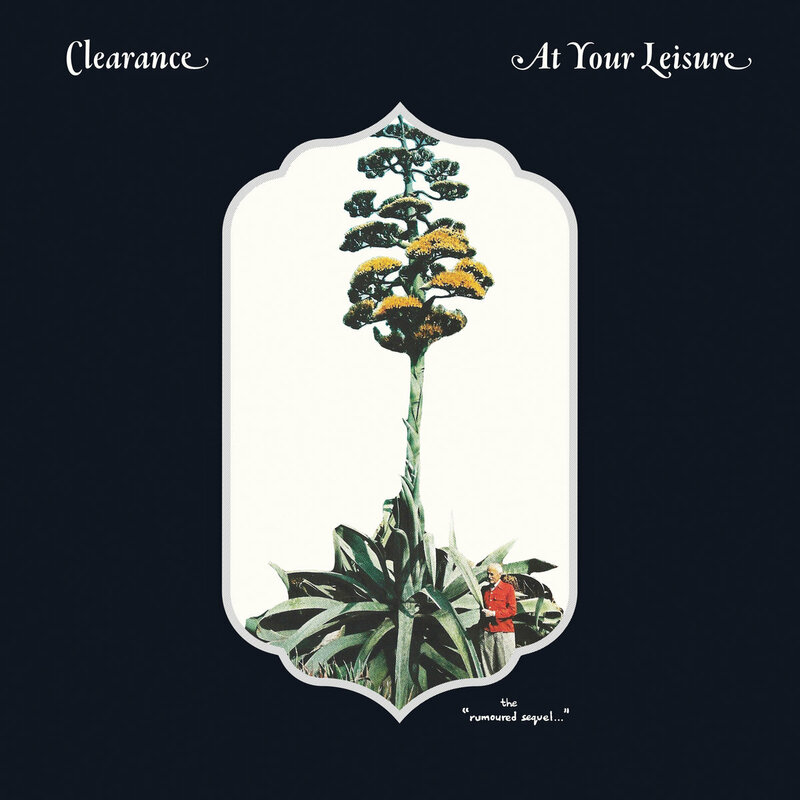 American band Clearance have seemingly moved away from their nineties-evoking slacker roots and embraced their poppy side on their second album, with a generous infusion of 60s jangle. Chances Are opens the album with Kevin Fairbairn’s fast-paced guitar riffs and a thrilling, singalong chorus (“when it’s right in you”). It’s probably the strongest track here. A slightly wobbly guitar riff introduces Destination Wedding, a track vaguely reminiscent of Pavement’s most accessible moments, building up to a midsection full of excellent guitar work. After such a strong opening, the rest is a mixed bag. Frozen Orange/No Wonder and Rumoured Sequel would be fairly generic indie plodders but for Fairbairn’s guitar work. Other tracks such as Had A Fantastic, Gallery Glare and On the Doorstep zip by quickly and pleasantly but leave little impression. Haven’t You Got The Time will have fans of the Byrds’ jangly guitars weeping with joy while the track kicks along at a considerable pace. Another Arrow speeds up and slows down to confound the rhythm section, while Days Underwater provides one of the few moments on the album where the pace drops a little and we can take a breath. For some, the move away from ragged indie to a smoother sound has seen them lose a little of their charm and distinctive sound. But there’s not a note wasted on an album of guitar pop summer thrills that will give Rolling Blackouts Coastal Fever a run for their money.